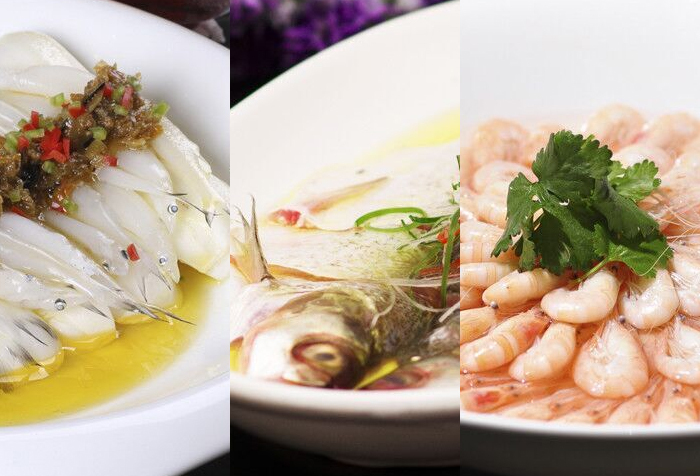 Taihu "Three Whites" refers to silverfishes, whitefishes and white shrimps, which are the specialties of Taihu lake boat dish. The silverfish is boneless and lucency, delicious and suitable for all kinds of dishes; the whitefish is long flat and thin, with thin bones and fine scales, delicate flesh and soft bones; the white shrimps has thin shell and tender flesh which tasted good and has high nutritional value. 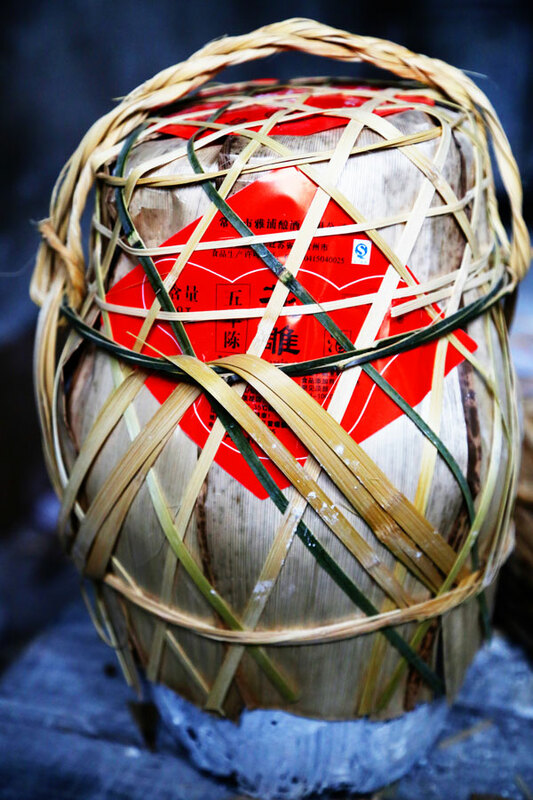 Besides, the methods of cooking Taihu "Three Whites" are mainly steamed or boiled, which aims at keeping the food’s original taste. The excellent water quality, fertile soil and clean air in Wujin Taihu lake bay provide good condition for juicy peaches’ growth. 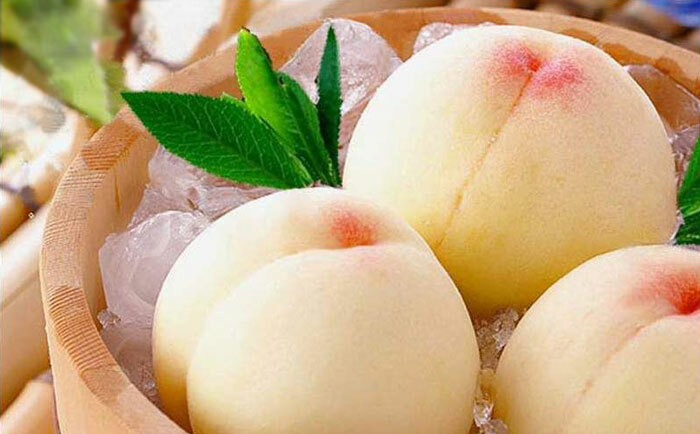 Xueyan juicy peaches’ cultivation has 800 years history, and it is the origination of Taihu lake juicy peach. The peaches grow ripe in June to September. Different kinds of juicy peaches are different in sizes, flavours, moisture and smell. Visitors can choose the peaches according to their own preference and needs. Xueyan juicy peaches, which has thin skin, thick pulp and good taste, is fairy fruit in season, and very suitable for gift. Low mountainous regions like City bay and Fei lane, in Pan town and Xueyan town, are neighbored to Taihu Lake Bay Tourist Resort, Wujin, produce abundant quantities of tea. And the Yang Lake Crescent tea is the most famous tea here. The leaves of crescent tea are flat and look like crescent; the color is dark green and white; the tea smells good and tastes fresh. It contains many kinds of vitamins necessary for human body, which are good for our health, at the same time, the leaves also have the functions like bad breath elimination and anti-inflammatory sterilization. Dried tea leaves can help to keep away mosquitoes. Brewed tea can help flowers’ growth and reproduction. 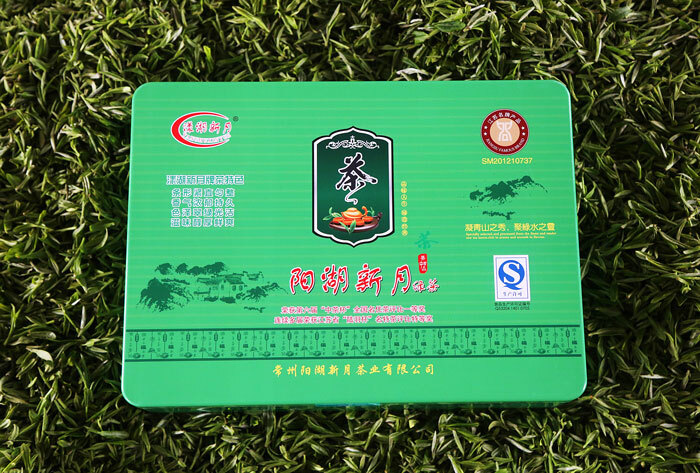 Now people take Yang Lake Crescent teas as good gifts for friends and relatives. 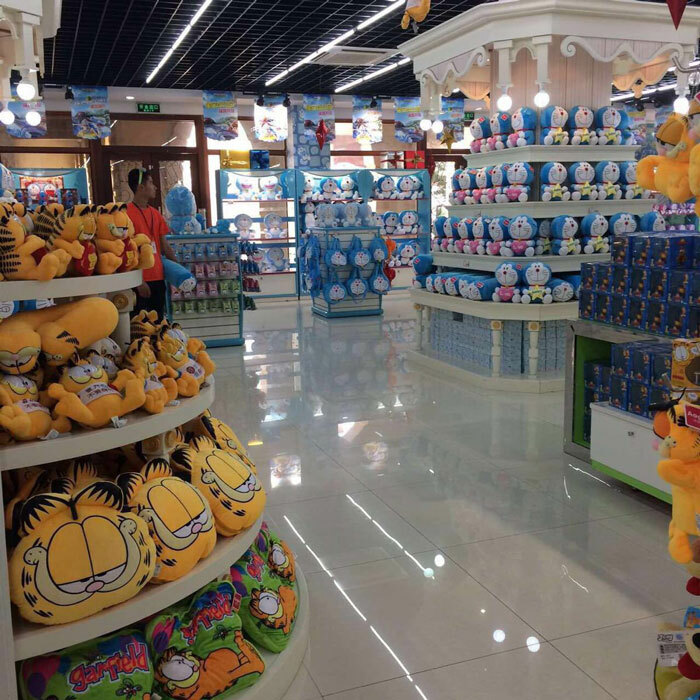 All the scenic spots in Taihu Lake Bay Tourist Resort, WuJin have souvenirs shops. The souvenirs are all designed and made by professional team. They combine creativity and functionality perfectly. There are different types of souvenirs and all of them highlight the characteristic ideology of the local scenic spots. 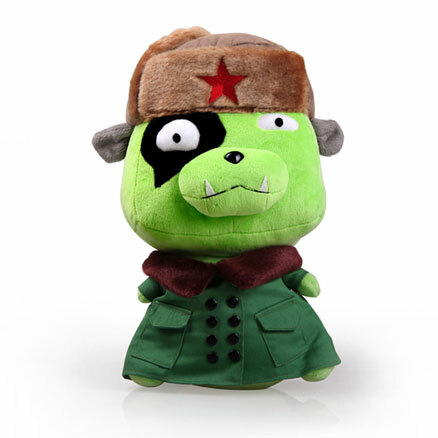 They are not only valuable for collection, but also a good choice for giving friends and relatives as presents.